CBS and the three Turner networks — TNT, TBS and TruTV — have sold 95% of the ad inventory in the 67 NCAA Men’s Basketball Championship tournament games at a cost-per-thousand 5% to 6% higher than last year. Advertisers love the tournament and the nets love to offer it. While neither CBS nor Turner executives will comment on how much total advertising the three weeks of televised games brings in, it will likely top $1 billion. 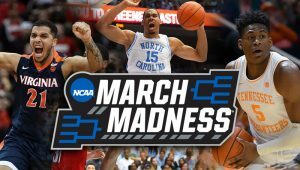 The phenomenon known as March Madness got underway yesterday evening with rightsholders CBS and Turner once again taking in record ad revenue for the three-week event that some media buyers are now saying has surpassed the Super Bowl as the place to be in TV. CBS and the three Turner networks — TNT, TBS and TruTV — have sold 95% of the ad inventory in the 67 NCAA Men’s Basketball Championship tournament games at a cost-per-thousand 5% to 6% higher than last year, according to the buyers. While neither CBS nor Turner would comment on specific pricing, buyers say weekday and weekend 30-seconds spots in week one are going for between $60,000 and $75,000, while primetime units are approaching $200,000. The prices then rise as the tournament progresses, peaking with Final Four. Spots in the early game of the two semi-final telecasts on Saturday, April 6, cost about $600,000, while units in the late game are selling for $900,000, according to ad buyers. Units in the primetime championship game on Monday, April 8, are selling for about $1.5 million. However, pricing varies depending on the total amount advertisers are spending on the tournament. John Bogusz, CBS VP of sports advertising and marketing says the first semi-final game on April 6 is sold out, while the late game and the championship game each have some time left. Advertisers who want to buy units in the semi-final and championship game cannot buy those alone, but have to buy them as part of larger packages, he says. While neither CBS nor Turner executives will comment on how much total advertising the three weeks of televised games brings in, it will likely exceed $1 billion. Last year, according to iSpot.tv, the tournament took in $1 billion in advertising over the three-week period, up 5.4% from the $948 million it generated in 2017. Kantar Media estimated that it pulled in $1.32 billion, up from $1.28 billion in 2017. Under a deal signed with the NCAA in 2010, the networks are paying about $730 million annually for the TV and digital rights through 2024. But an eight-year extension beyond that, through 2032, will cost them $1.1 billion annually. Despite the rising CPMs, advertisers and their agencies love the tournament. “It is always very well sold and there are no issues buying it or selling it,” says one media buyer with some major clients in the tournament telecasts. “It’s an easy buy with none of the back-and-forth hostile negotiations that sometimes happens between agencies and networks. Another agency buyer for a major tournament sponsor says the audience is also more upscale than most sports events on TV and there are multiple ways for advertisers to get on screen during the telecasts with sponsorships and on-air mentions. Another positive is that the games air over three weeks during the day, in primetime, on weekdays and on weekends. As a result, the potential exposure for advertisers is vast. “You can compare it to the Olympics in terms of length, but the tournament is held in the U.S. with U.S. time zones so everyone can watch it live,” says one buyer. CBS’s Bogusz and Jon Diament, EVP of Turner Sports ad sales, agree that the sellout level at this point could be even higher, but they deliberately hold back ad units for makegoods in case of ratings underdelivery. The goal is to make sure all advertisers get the ratings they pay for by the time the tournament telecasts end, rather than having to give makegoods in future sports telecasts, they say. Bogus says the ratings for the semi-final and championship game will be higher this year because they are on CBS. Under the partnership, the Final Four games alternate between CBS and Turner, with Turner carrying them last year. The championship game that aired across the three Turner cable networks last year drew 16 million viewers or a 9.2 household rating, down more than 30% in both viewers and households from the 2017 game on CBS, which drew 23 million and a 13.2 household rating. In the 2018 NCAA tournament, according to data from iSpot.tv, Capital One spent an estimated $40.8 million on commercials during the three weeks of telecasts. Half the ad spending comes from the tournament’s official corporate sponsors. According to iSpot.tv estimates, they include Buick ($38.7 million); AT&T ($31.5 million); Google Cloud ($29.8 million; GEICO ($24.2 million); Infiniti ($22.2 million); Coca-Cola ($17.5 million); Lowe’s ($15.1 million) and Buffalo Wild Wings ($14.2 million). Other major ad spenders in last year’s tournament that were not official NCAA sponsors, according to iSpot.tv, included Samsung Mobile ($31.3 million); DirecTV Now ($30.6 million); Progressive ($28.8 million); Apple iPhone ($26.3 million); State Farm ($21.5 million); Indeed ($18.3 million); Warner Bros. ($16.9 million); Bud Light ($16.6 million); GMC ($15.4 million); and Enterprise (15.4 million). Bogusz says outside of the official NCAA sponsors, the biggest spending categories include auto, insurance, QSRs and Silicon Valley companies including Facebook and Amazon. Bogusz also says one new beer company will be in the tournament but did not identify it. He says the NCAA does have a limit on the number of beer advertisers and how many ad units they can run. AT&T will again sponsor the halftime shows of all games, while Capital One returns as sponsor of Tournament Central, the studio show between games. 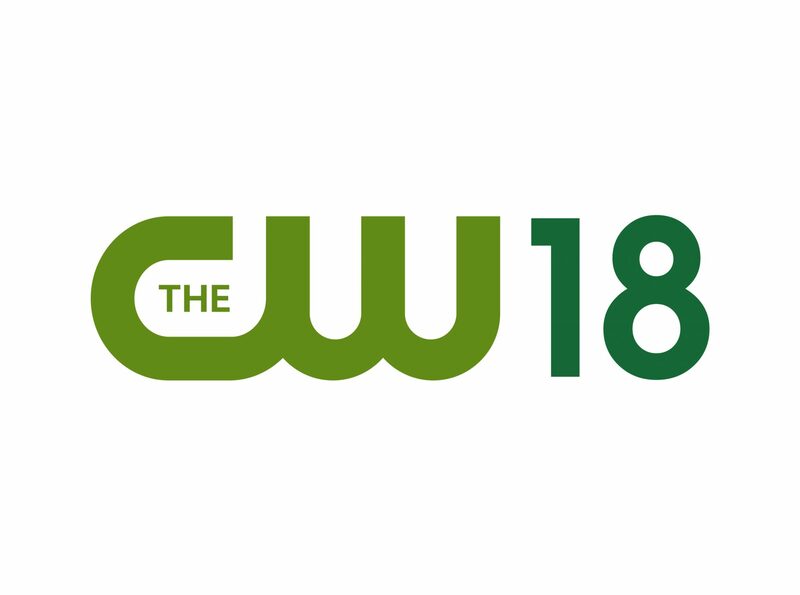 In addition to the TV coverage, all 67 games will be available digitally across 17 platforms, including the CBS and Turner websites. Other digital platforms: Apple TV, Apple Watch, the Amazon Echo family of devices, Amazon Fire tablets, Amazon Fire TV, Chromecast, Samsung Gear VR, mobile web, Roku players and TV models, Xbox One, Android handset, Android tablet, iPhone, iPad, Android TV and Oculus Go. On connected streaming devices, Capital One and AT&T will sponsor the Roku app. AT&T will sponsor the Apple TV app. Acura and AT&T will sponsor the Amazon Fire TV app. And AT&T and the United States Marine Corps will sponsor the Xbox app. 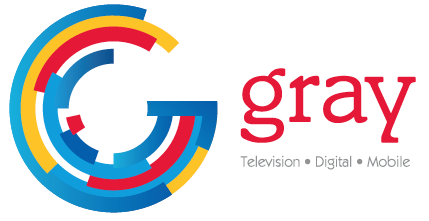 Advertising for the streaming telecasts is sold separately and at different ad rates. CBS and Turner cooperate closely in selling spots, says Turner’s Diament. Sales reps of both companies give buyers the same information, he says, and no deals are finalized unless both companies sign off. Diament says while most ad buys are just for the tournament, but there some packages that include some other sports. Turner, for instance, packages some tournament inventory with NBA inventory, while CBS package tournament with regular season NCAA basketball coverage. “When an advertiser expresses an interest in a package that also includes NBA on Turner, we’ll run it by CBS,” Diament says. 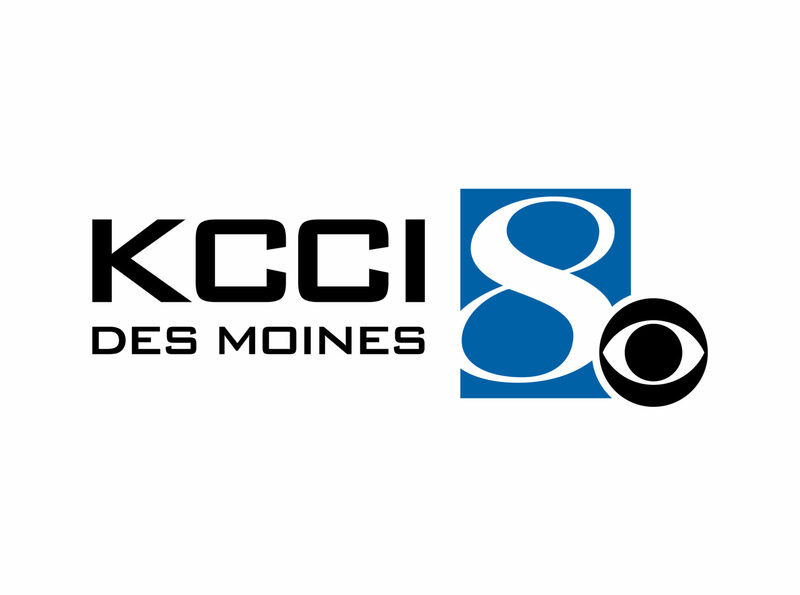 In addition to the televised games, Turner also oversees the live events that take place during the NCAA tournament finals weekend — this year in Minneapolis. That includes the Fan Fest and March Madness Musical Festival, another source of sponsorship revenue.